Before elaborating on How to promote to JC2, I would like to first inform you that each school has different requirements for promotion to JC2 so please clarify with your teachers if you need to! For my case, the promotion criteria was at least 2 H2 passes. 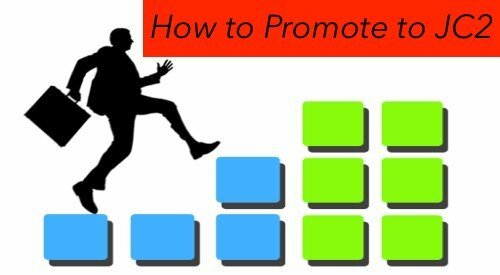 For the struggling JC1 student, here are 2 key tips for you on How to promote to JC2.